Frictionless communication is one of the key factors behind any relationship, right? There is no exception while you choose Fiverr as your business market, because its the place where you keep in touch with your clients. 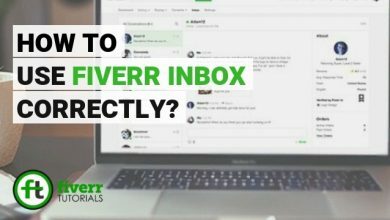 Fiverr inbox is the area where you receive the messages from your clients or sellers (when you’re a buyer). Its the area where a seller or a buyer manages his clients’ conversations, order deals and a bunch of other things. 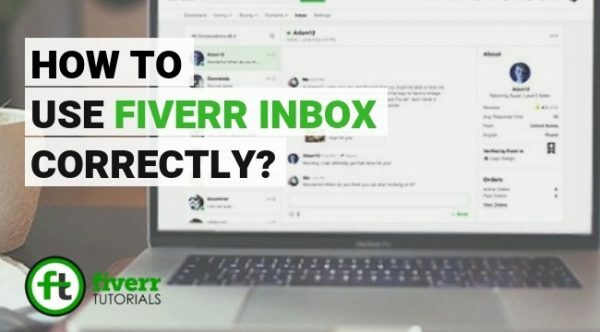 What Can You Do in Fiverr Inbox? 1) See Clients’ Conversations in One Place! Most Importantly, whenever a message arrives on Fiverr, you see a red dot on your top menu just in the corner of “Messages”. 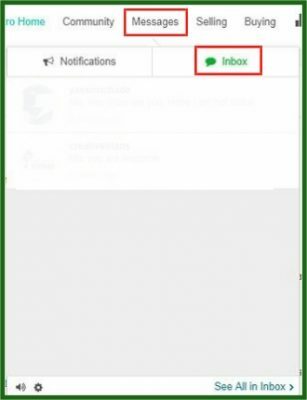 You can click “Messages”>”Inbox” to view the latest messages. This area shows the messages you have just received from your client and are unread. To view the client’s full conversation, click on a particular conversation or select “See all in Inbox” from the bottom. 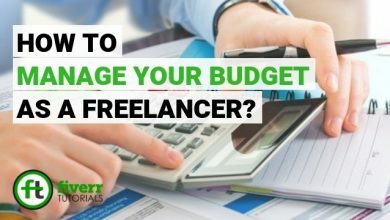 You can text them, share some files, emojis, or use the quick response template to get on with the client. 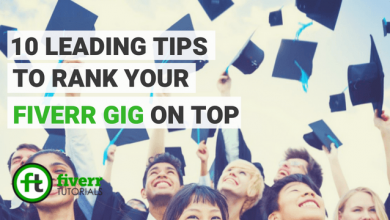 Click the three dots from the right corner of your Fiverr inbox to perform a particular action on a conversation. Here is what you can do! Important: You can a conversation as an important after clicking on the star icon. Mark as Unread: If you have any message which you want to keep it as a reminder for the next time. You can mark it as unread by clicking the unbox icon. Archive: Click on the archive icon at the third number of the list to mark a conversation as an archive. Delete: Want to delete a conversation? Just click on the delete icon. Label: Last but not least, labeling the conversation can also conceptualize the conversation. So, you can easily understand at which environment your deal is going on with the client. You can mark it as “Follow-up”, “Nudge” and finally give it a custom label. 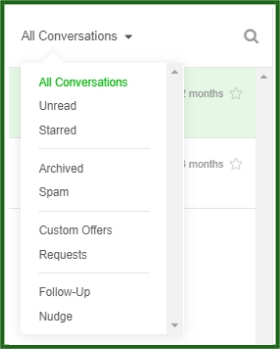 You can search for a particular conversation by the Fiverr search icon in the left corner of the Fiver inbox interface. This method works via the username of your clients. All Conversations: This will list down all the conversations available in your Fiverr inbox. Unread: If you have any unread message, then, this filter will display all of them. Starred: Shows all of your messages marked as important. Archived: This filter is responsible to show your archived messages. Spam: Spam messages go here. 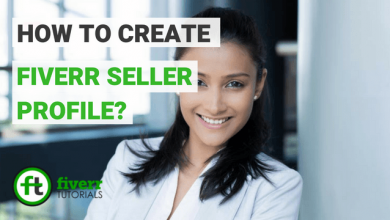 Custom Offers: Just like the buyer requests, you can also create custom offers in the Fiverr inbox which you can see in this filter. 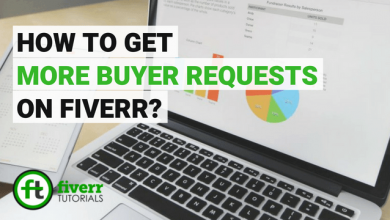 Requests: If your buyer has sent an order request, then, you can see them here. Follow-Up: All the conversations with the label, “Follow-Up”, can be shown here. Nudge: Your “Nudge” messages are placed in this particular filter. 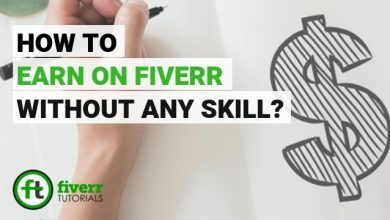 What You Can’t Do in Fiverr Inbox? 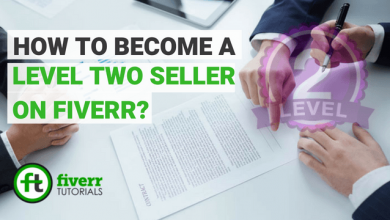 According to Fiverrr Terms of Services, any seller or buyer is not supposed to share any details which can pose to the communication outside Fiverr. This comes out to be one of the biggest reasons why the Fiverr accounts get banned. People especially, the beginners don’t know the rules of using Fiverr inbox initially which results in the account restriction. So, be careful in the conversation and sharing files! 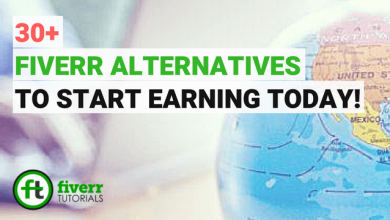 Fiverr has a secure and well-defined payment process to withdraw the earnings. 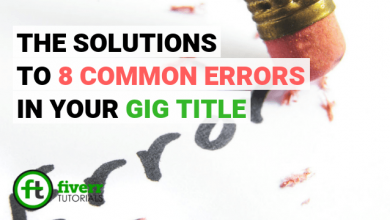 Which clarifies that you can’t request your client to pay you outside Fiverr. 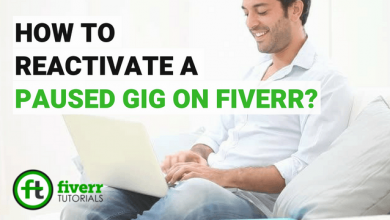 Doing this can kick you out from Fiverr. 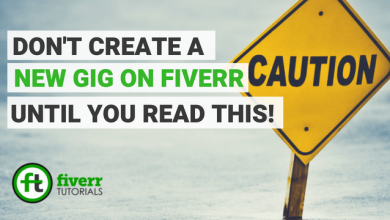 If your buyer does it, you should immediately report that to Fiverr. As an honest seller, you can ask the buyer to rate your work on merit. However, requesting your buyer for the 5-star rating is not allowed. 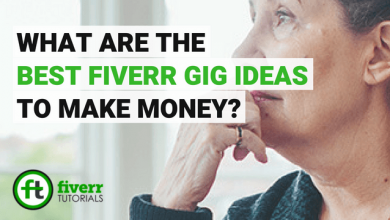 As mentioned earlier, Fiverr inbox is the place of collaboration where you engage your buyers, build strong relationships, and smack a few bucks as well. 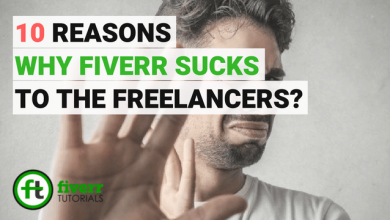 That’s why the misbehavior, abusing and all other unethical activities are strictly prohibited on Fiverr. This by no means is the end of Fiver inbox as far as the features are concerned. 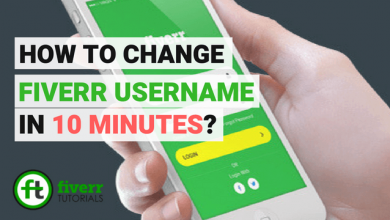 Fiverr is looking for the advanced features to include like the Live Chat, creating some workrooms, chat rooms, work diaries etc. to add some lovely icing on the cake. Do you have any suggestions? Which other features you are looking to see in the inbox? Place your precious ideas in the comments section below. Really a nice site. I love it.